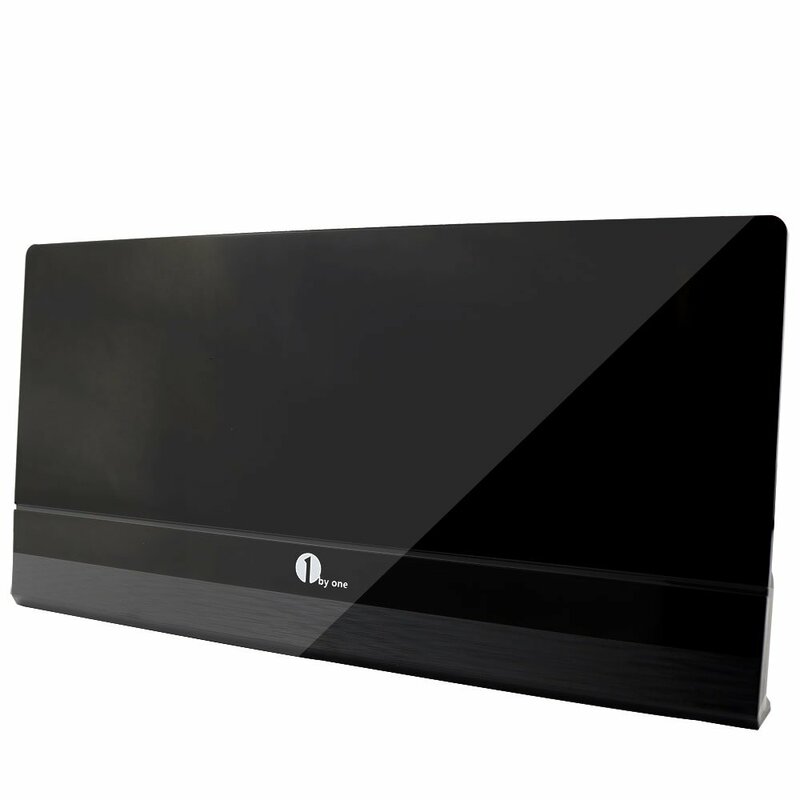 This is a fantastic Amplified Indoor HDTV Antenna from 1byone. I have always wanted a compact Antenna for my flat HDTV in the living room. Due to its size, it doesn’t leave too much space for anything else. My old analog antenna is too bulky, and I have difficulty finding a place for it without losing the signal. This antenna is thinner and smaller than what I have expected. With it, my TV can pick up more channels with clear images regardless of the locations I set it up. I can just put it on the left corner of the TV stand which I cannot with my analog antenna. Setting it up is super easy. No special skills required. Just simply plug it into the TV, the same way you hook up your gaming console or other devices and then the TV should automatically show your local channels. You can also let the TV to rescan all the available channels, and by doing this more channels might be found. I strongly recommend this antenna to anyone who suffers with poor TV reception. This little guy is a life saver!!! ← Where is my order, Target?